Last year Furman’s Reona Hirai and Auburn’s Kelli Murphy teamed up to win the Carolinas Women’s Four-Ball championship. 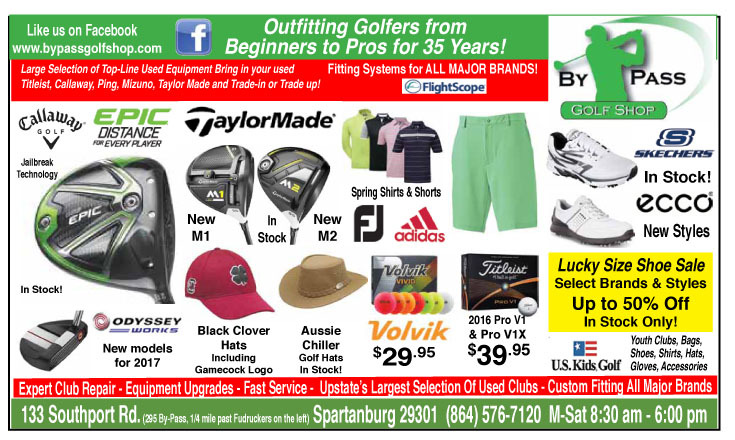 Just a little over a year later the two golfers are still having success, but this time as individuals. Former Furman golfer Reona Hirai won her third important individual title of the year by winning the Eastern Amateur. 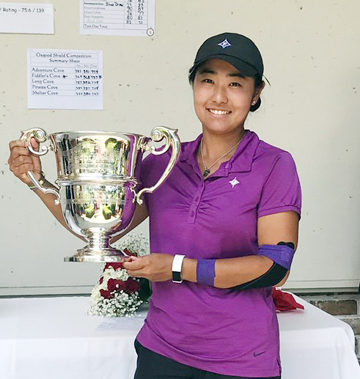 Hirai, a recent Furman grad finished off a victory in the Women’s Eastern Amateur being played at Palmetto Hall Plantation in Bluffton. Hirai shot rounds of 75-67-71 for a 213 total and a four-shot victory over Courtney McKin. Maggie Ashmore of Augusta finished third at 220. The win was the third important championship Hirai has won this year. 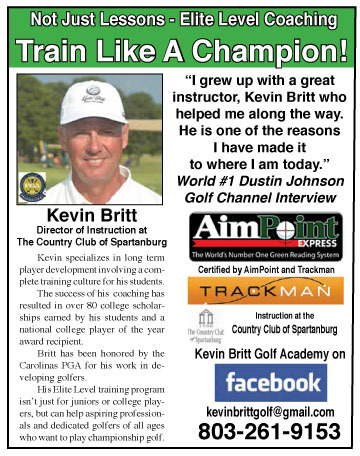 She began the year with a victory in the Carolinas Golf Association Young Amateur championship. The former Lady Paladin won the SoCon individual title at Moss Creek in April and helped Furman to their fourth straight Southern Conference team title. The Women’s Eastern Golf Association championship has been played for over 100 years. 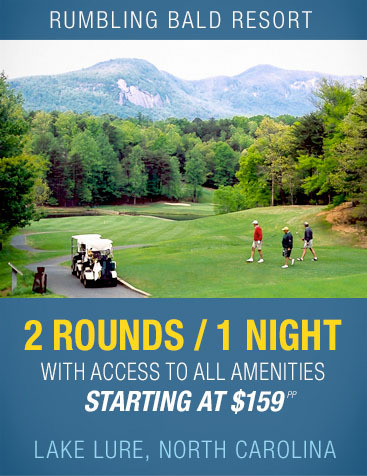 The event includes golfers from Connecticut, Delaware, Florida, Georgia, Maine, Maryland, Massachusetts, New Hampshire, New Jersey, New York, North Carolina, Pennsylvania, Rhode Island, South Carolina, Vermont, Virginia, and the District of Columbia. Kelli Murphy shot a second round 66, including a hole-in-one and went on to win the WSCGA Amateur. Murphy outdistanced the field at the WSCGA Amateur with a second round 6-under par 66. Her second round included a hole-in-one on the par 3, 131 yard 15th hole. With a seven shot lead over the field Murphy was able to cruise through the final round with a 1-under 71 to claim an 11 short victory. 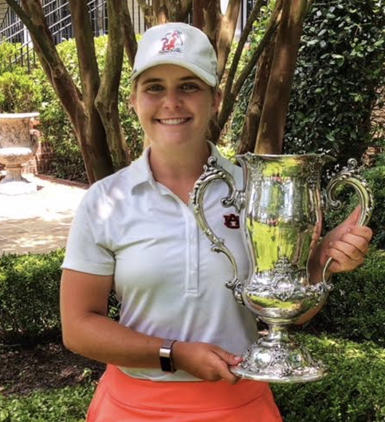 Thornblade Club’s Dawn Woodard shot a final round even par 72 to climb up three places and finish as the runner-upon shot in front of Abigail Schimpf from Daniel Island. The State Division championship was won by Terri Allemeng from Hilton Head. 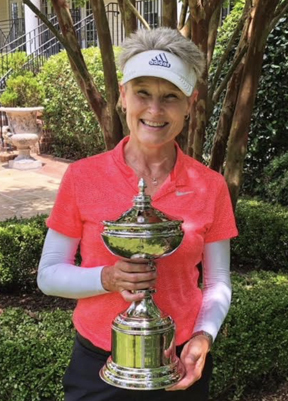 Allemeng topped Karen Ferree from Hilton Head on the first hole of a sudden-death playoff to with the title..
Terri Allemeng won the WSCGA Amateur state division title. Flight winners included, First Flight – Kelli Murphy, Second Flight – Karlee Vardas, Third Flight – Kayleigh Reinke. State Division Flight winners, First Flight – Karen Ferree, Second Flight – Betty Armbruster, Third Flight – Karen Harwood.